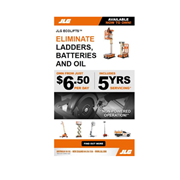 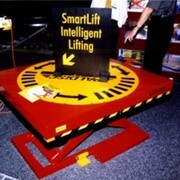 The Low Profile Scissor Lift Tables have a lift mechanism which allows a very low closed height , eliminating the need for pit installation. 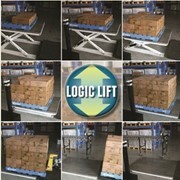 The optional access ramp makes it possible to load a pallet or stillage straight onto the table with a hand pallet truck. 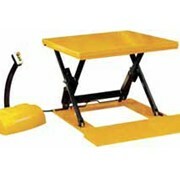 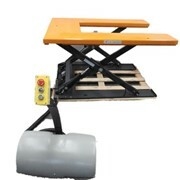 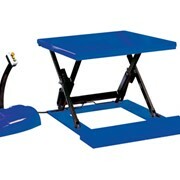 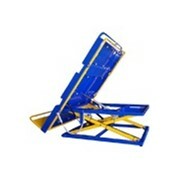 A wide variety of table sizes are available including a U-Type which is suitable for skips. 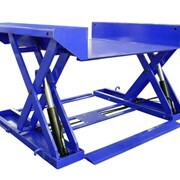 These lift tables can be built to customer specifications which provides for varying capacities, lifting heights, table sizes etc. 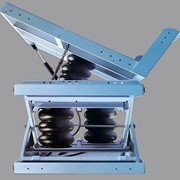 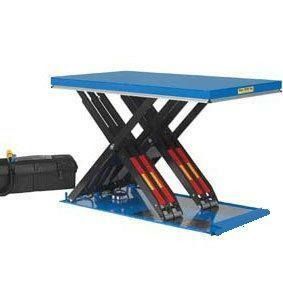 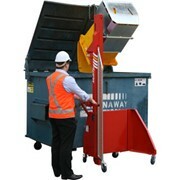 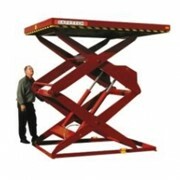 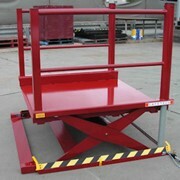 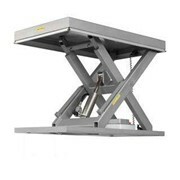 Lifting capacities of up to 3000kg. 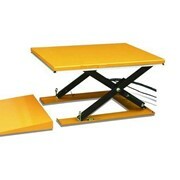 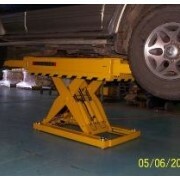 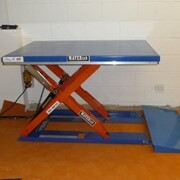 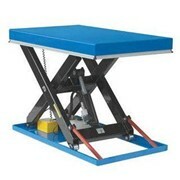 These lift tables are also available in Stainless Steel on request. 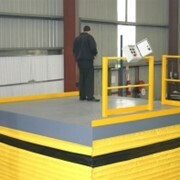 Speak to our experienced sales team for more information.